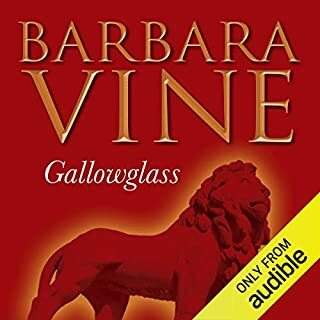 When Andrew's partner, James, moves in, and immediately picks a fight about the treatment of gay men, the balance is altered - with almost fatal consequences. 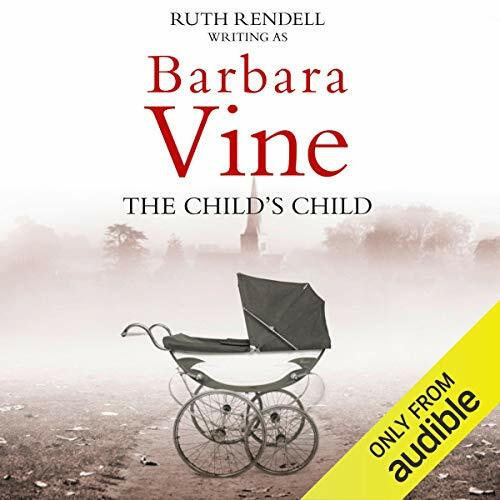 The Child's Child is both an intriguing examination of betrayal in families, and a taut, thrilling listen. 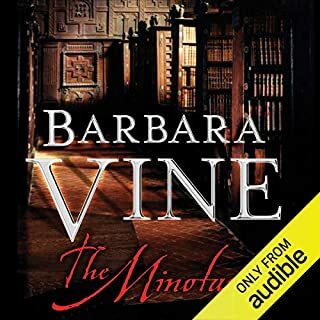 ©2013 Barbara Vine (P)2014 Audible, Inc. 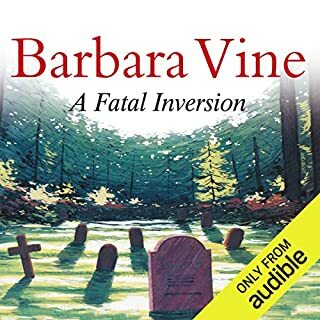 I've read a lot of Barbara Vine, and listened to quite a few. 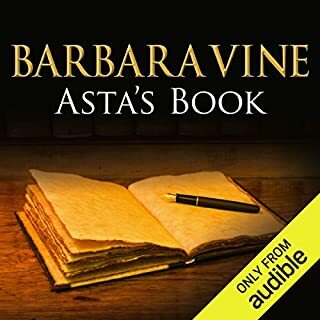 One or two have been disappointing but Asta's Book and The Dark-Adapted Eye are superb, so I was really looking forward to this listen. However, it was very disappointing. About half the book is taken up with a 'book within a book' which was OK. There were parallels between the modern day situation and that in the 'book within', but nothing startling - no 'Aha' moment. There were also hints at the beginning of the story that there was going to be more to it. There is reference to a 'ghost'; and one of the characters has a disproportionate reaction to a situation that made one think 'Oooh what is he hiding?' The answer appears to be nothing. I was left checking my library for part 3 in which the strands which have been developed are pulled together - but there is no part 3. A very disappointing listen. 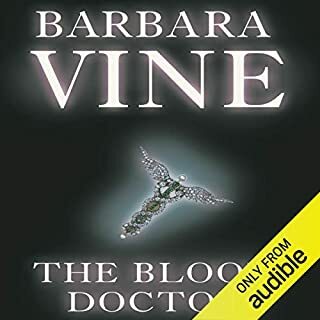 Although I enjoyed this, there is nothing like the quality, in terms of a cohesive and satisfying story, as the previous works under the Barbara Vine name, such as in the brilliant Asta's book, No Night is too Long, the Blood Doctor and so many others. I kept hoping for the threads of the story to decisively pull together, but they didn't seem to do this for me. The themes were there, the book had characters and things to say but it didn't have those moments of realisation and resolution. I was very disappointed by this book. 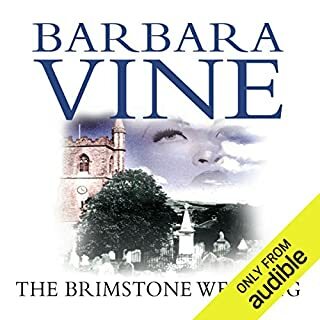 I've read or listened to all the Barbara Vine books and loved them. 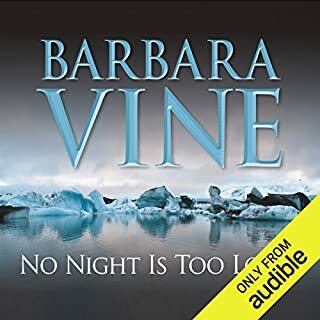 The story within a story of this book really didn't work for me and I couldn't bring myself to care about any of the characters. They were all so unsympathetic. 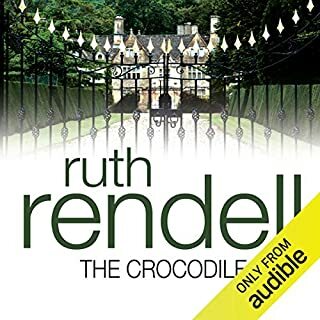 The narrator did a good job, but I struggled to get to the end of this one. Loved the story lines and the different eras that were written about. 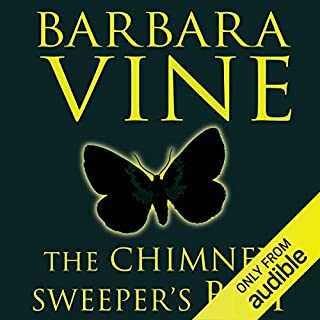 Flinty's reading voice was very pleasant and added to my enjoyment of the book enormously. 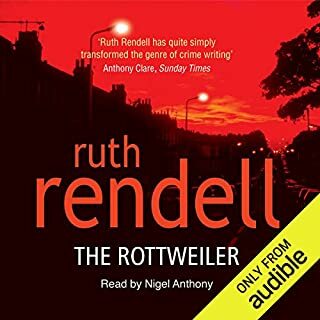 Read well, made it a joy to listen to. 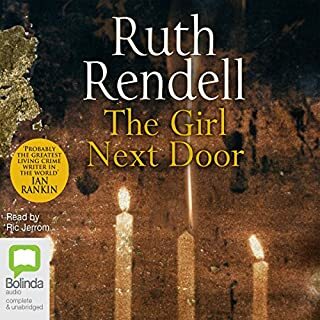 The book makes one think a lot about family relationships and how people do and do not care for each other and/or how some people can let 'appearances' whether for religious or other reasons, override and destroy their love for those who should be most important to them. 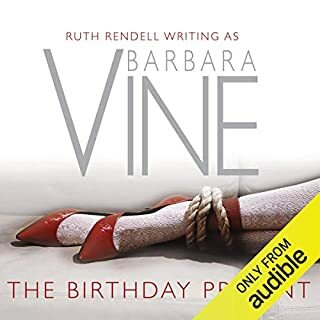 Considering that in her prime, Ruth Rendell/Barbara Vine was probably the best psychological thriller writer of her time, this is a very poor offering. 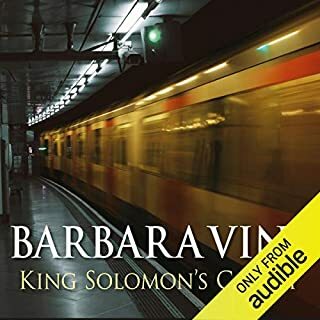 The story, set in both contemporary London concerning a female Hampstead-based academic, who inherits a large house and moves in with her brother, whose new relationship causes a rift between the siblings. The majority of the book is taken up with a 'story-within-a-story' unpublished manuscript about a gay brother and his unmarried sister who scandalised 1920s Bristol with their lifestyle choices. Very few of the characters are pleasant and it was often difficult to remain focused. 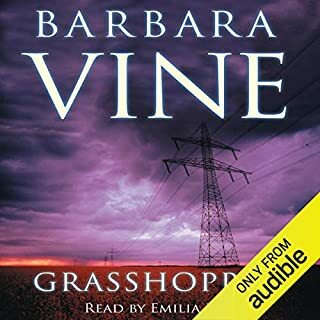 Finty Williams' narration was very good throughout. 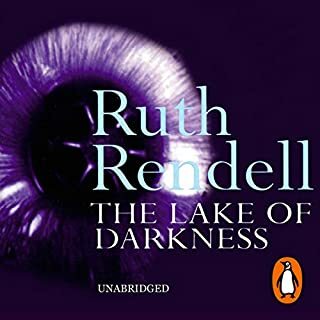 This book is partially set in a similar period to "A Dark Adapted Eye", but is not nearly as good. 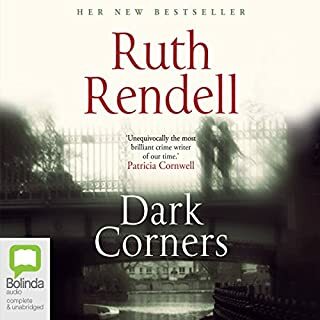 The book combines two stories, one set in modern day, which is the superior story, and the other set in the pre and post- second world war England. One is supposed to compare and contrast the reaction of society to illegitimate children and to gay people in the two different time periods. This is a very good idea, but ultimately, the characters from the past are totally unlikeable and one finds oneself longing for the return to the present day setting and characters. 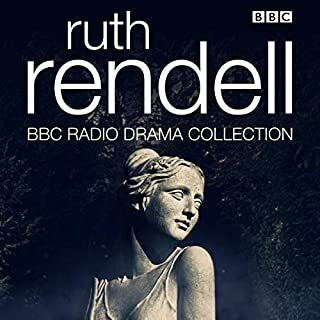 I would only recommend this for loyal fans of Ruth Rendell/Barbara Vine. 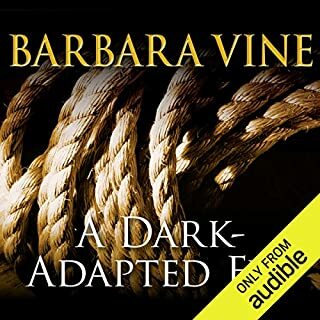 I would strongly suggest "A Dark Adapted Eye" if you want to buy something from her.